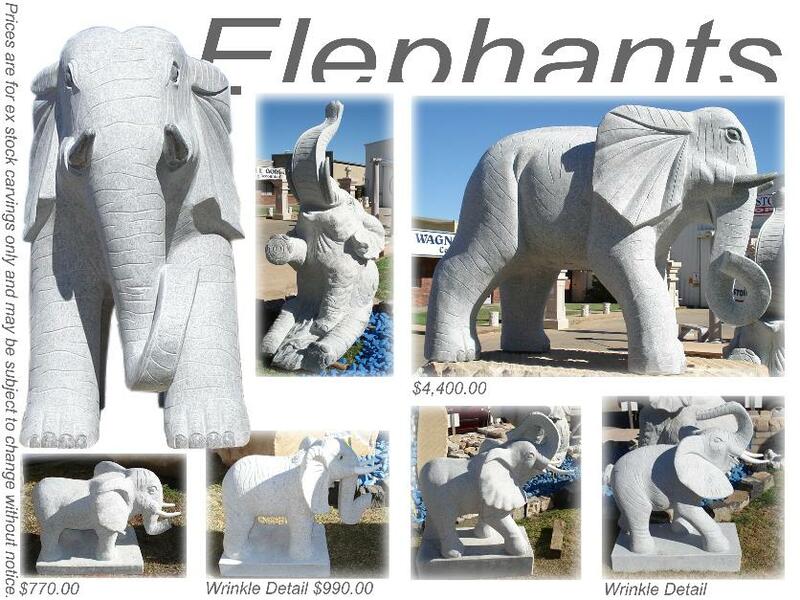 Carved Granite Elephant statues from J.H. Wagner & Sons. 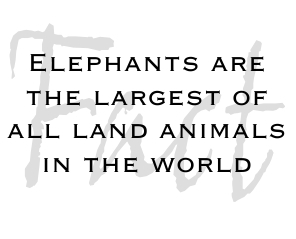 Often considered to be a lucky statue, an Elephant carving also provides a feature aspect in your landscape. From small to 'Jumbo' size at J.H. 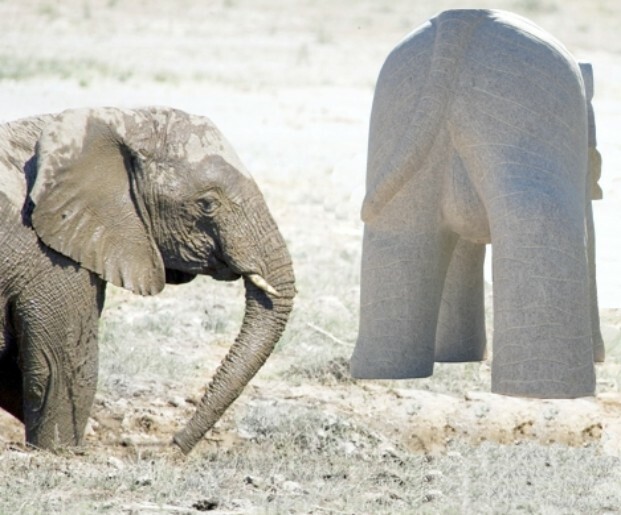 Wagner & Sons we have an Elephant ready to pack his trunk and head home with you.